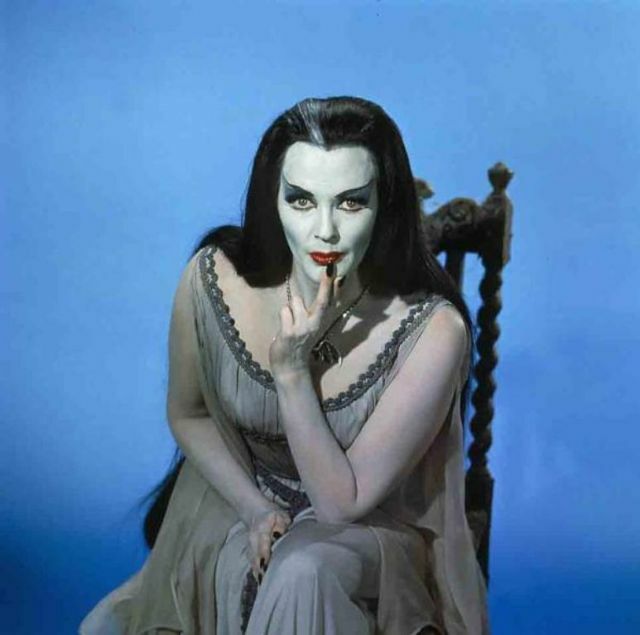 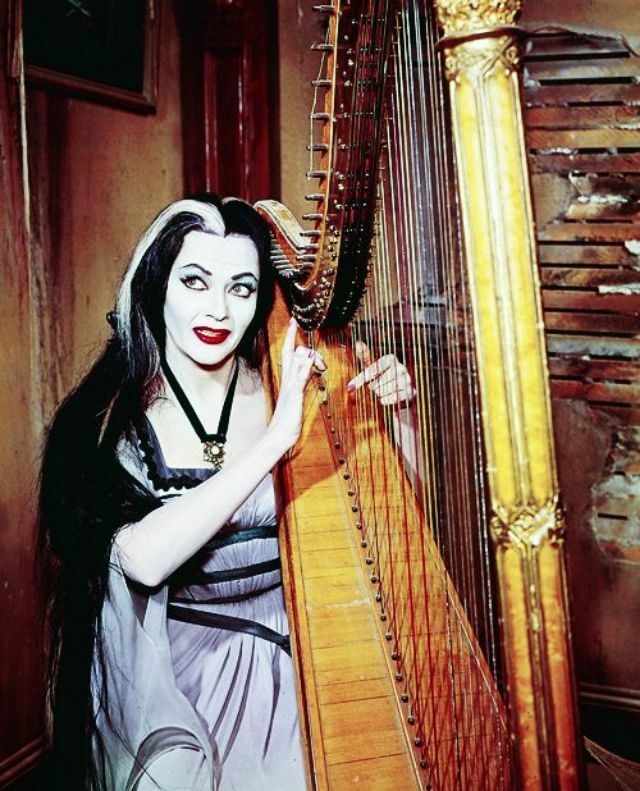 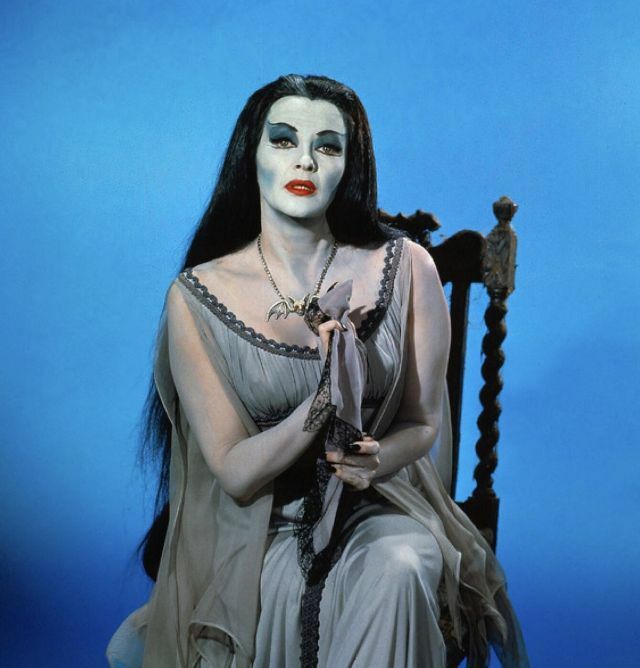 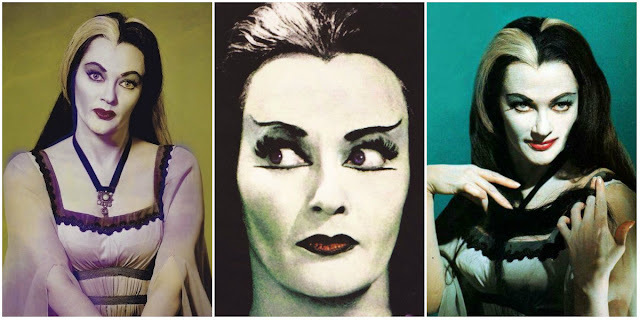 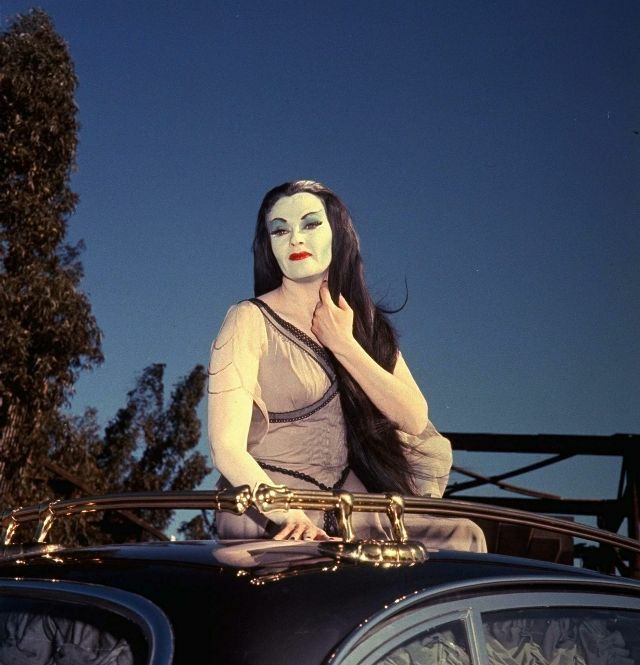 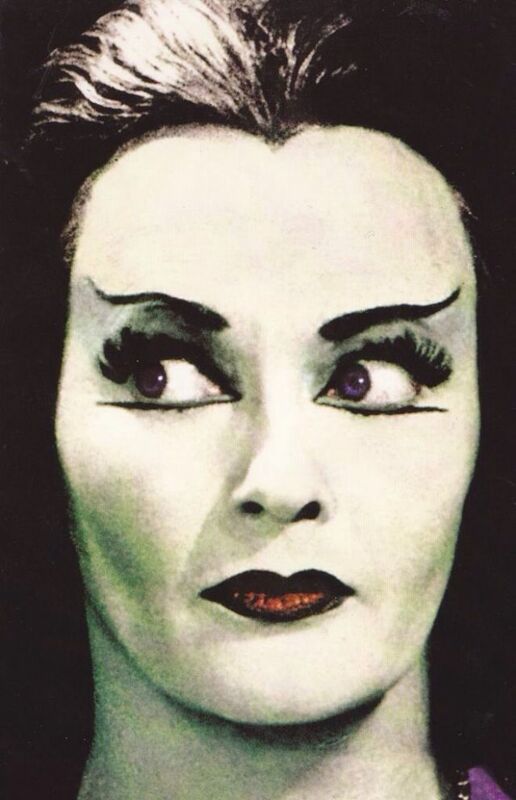 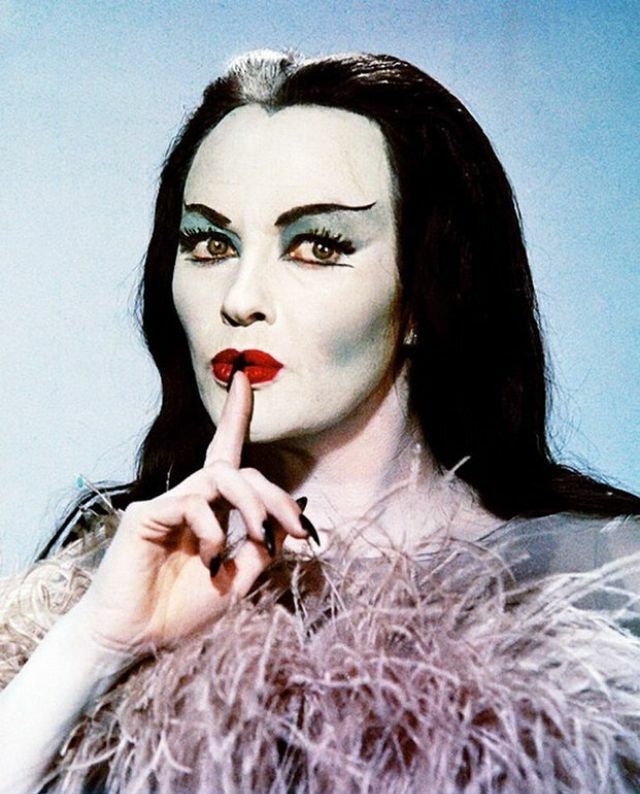 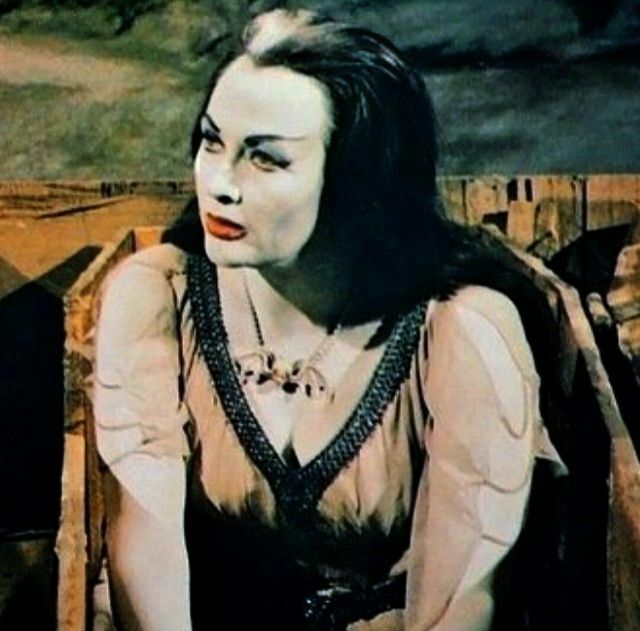 Amazing Color Photos of Yvonne De Carlo as Lily Munster in the Hit Sitcom "The Munsters"
When Margaret Yvonne Middleton embarked on her journey to Hollywood as Yvonne De Carlo, she easily captivated audiences as a dark-haired screen siren. 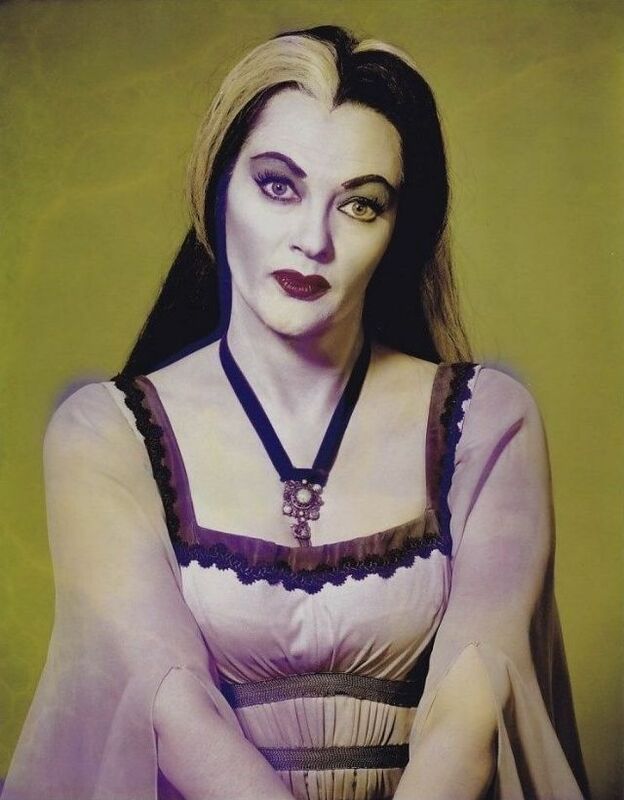 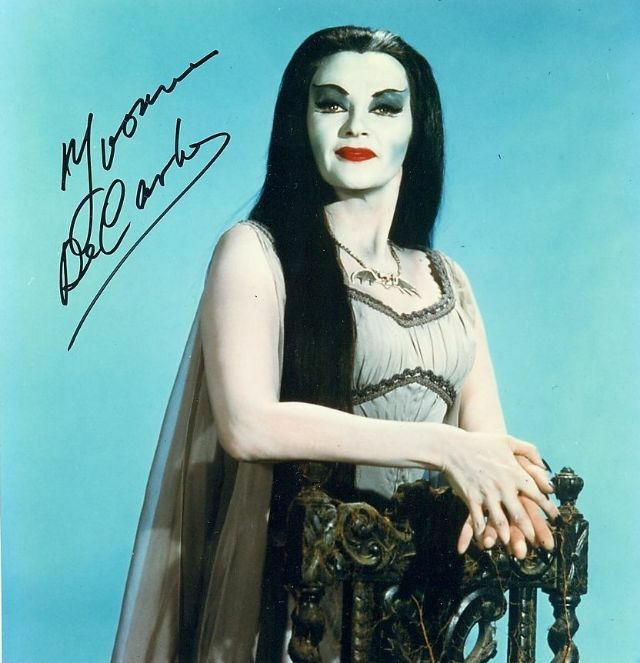 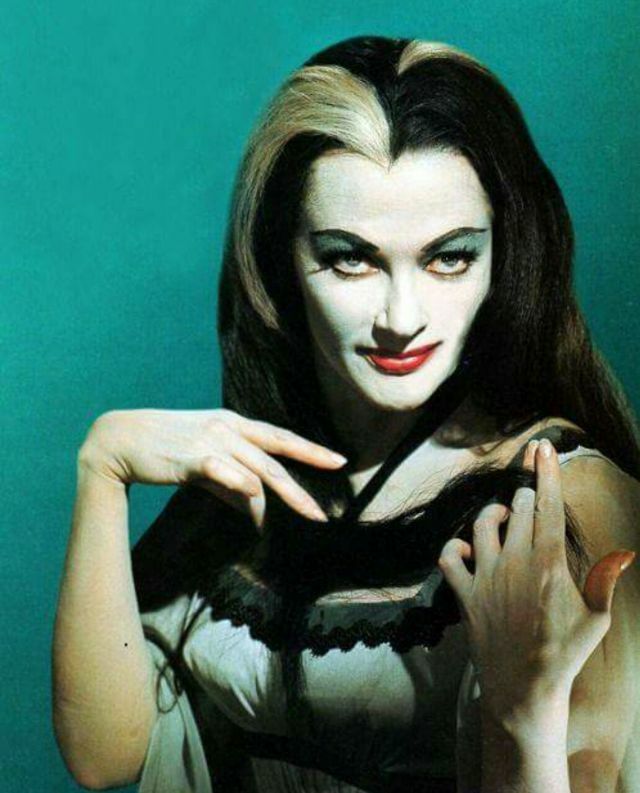 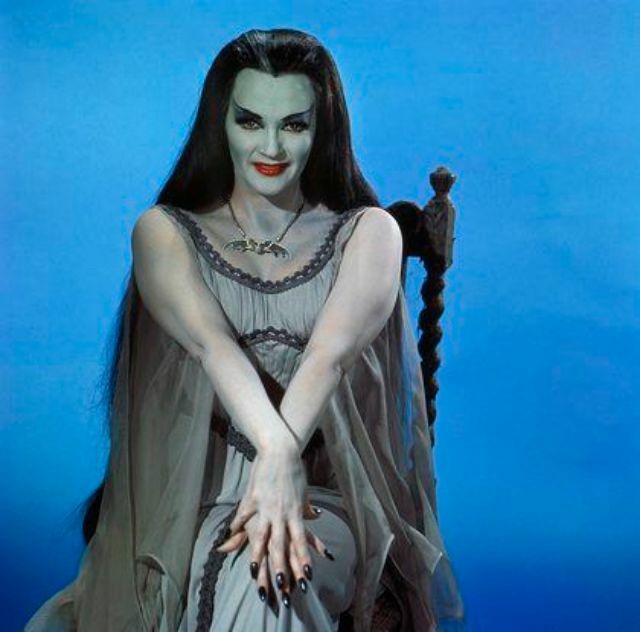 For TV viewers, De Carlo will always be known as Lily Munster in the 1964-66 slapstick horror-movie spoof "The Munsters." 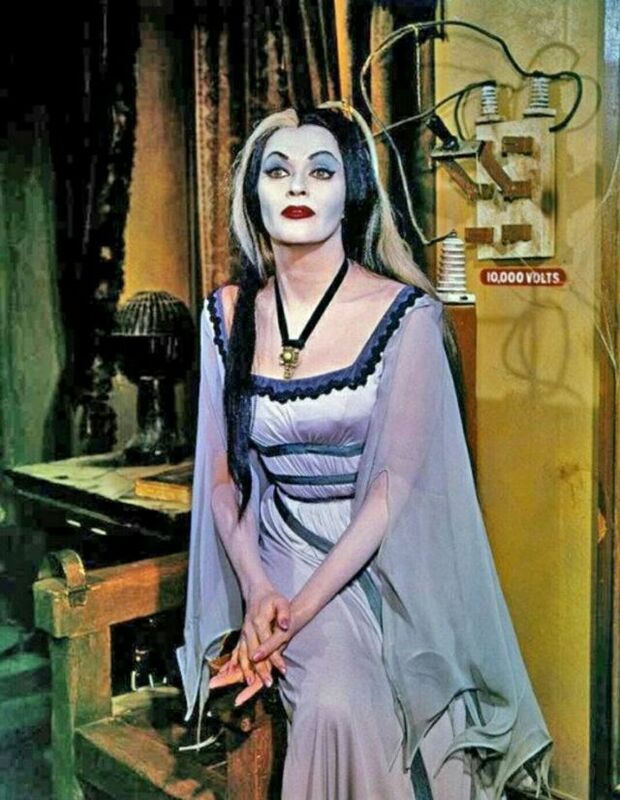 Lily, vampire-like in a filmy gown, presided over the faux-scary household and was a rock for her gentle, often bumbling husband, Herman, played by 6-foot-5 character actor Fred Gwynne. 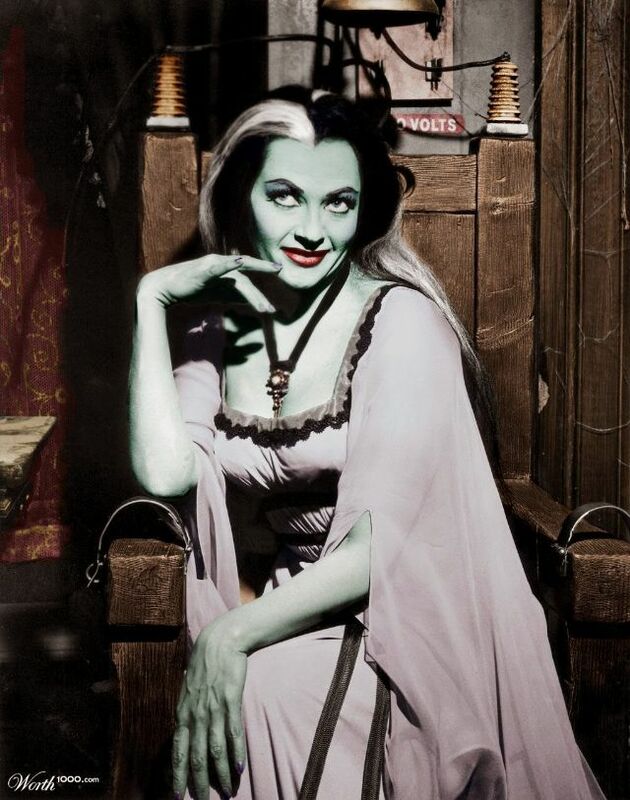 Although it lasted only two years, the series had a long life in syndication and resulted in two movies.